Might I recommend these phones? Motorola has mastered the art of bringing value and appeal together. Not everyone can afford $1,000 flagships. I am grateful that Motorola keeps all consumers in mind. The 2019 G7 series are solid, budget-friendly devices that anyone should be proud to carry around. You can get yours via the button below. The Moto G7 is the best budget phone we've tried hands down. The Motorola Moto G7 has a slick contemporary design, a dewdrop notch display, decent dual rear cameras, turbo charging, solid battery life and a near-stock version of Android 9 Pie making it worth every penny. Despite its shortcomings, the Moto G7 remains a good value. 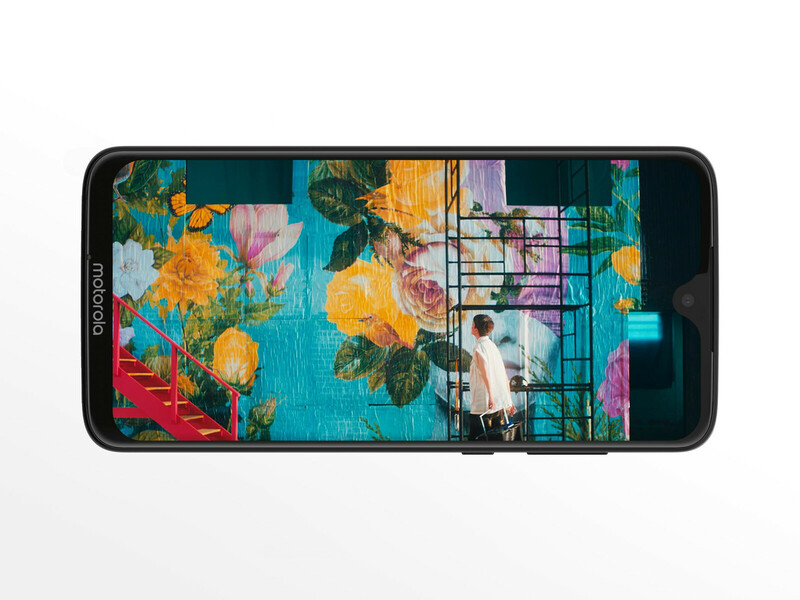 Few phones, even at $299, guarantee the level of performance and software polish that Motorola is offering, and the fact that the G7 is compatible with every carrier under the sun in the U.S. is a notable plus, too.